I won this polish over at Gothic Gala Lacquers giveaway earlier this summer and I just hadn't had a chance to write about it. 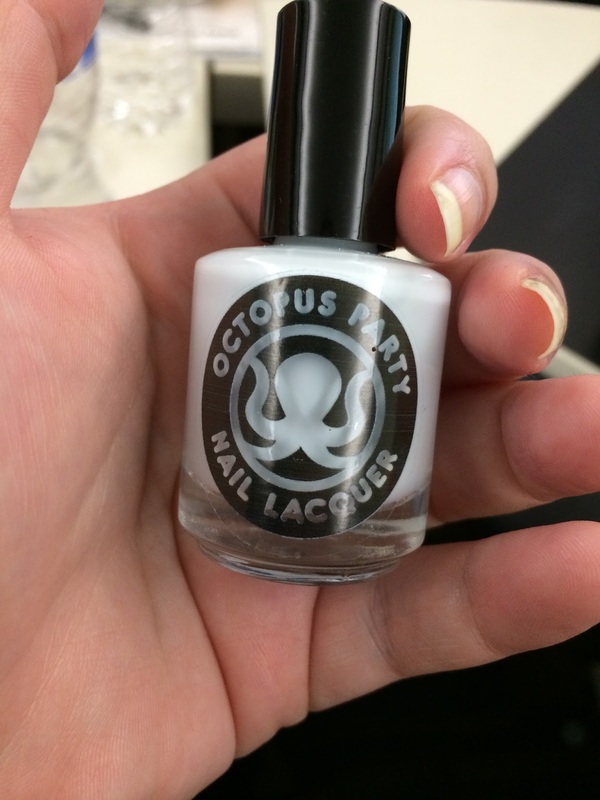 I had been wanting to try Octopus Party nail lacquer since I had first heard of them but hadn't made the jump yet. Then I got the fabulous news that I won a bottle of Laguna Bleach. 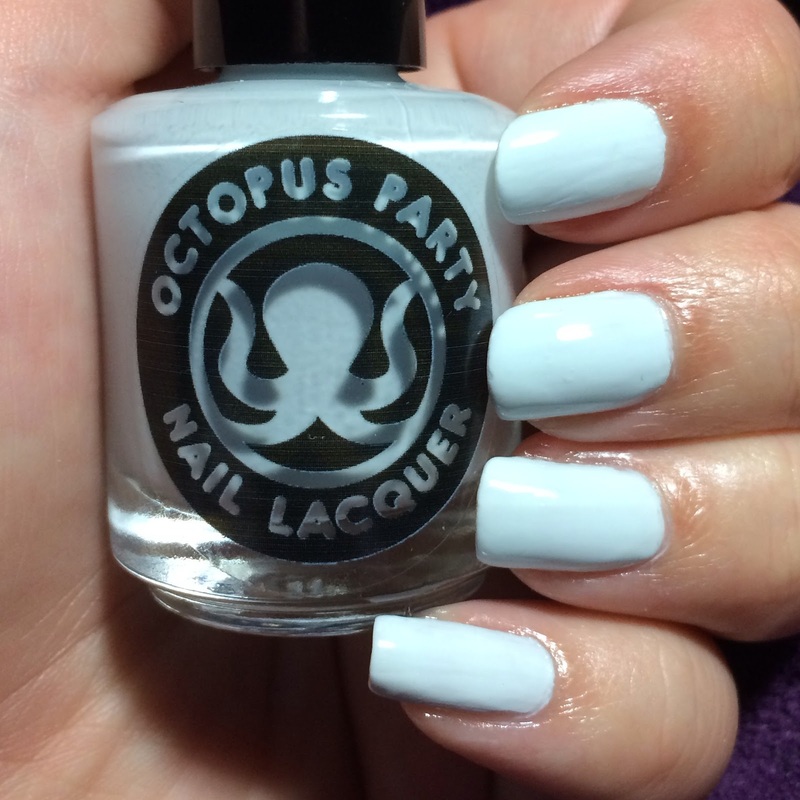 Laguna Bleach is a off white creme polish with a blue tint. No way this could ever be confused for white out on your nails. This color is a limited edition and goes for $10 and is 5 free. This is a color that is perfect for summer and could be a great foundation for glitters, stamping, and neons. 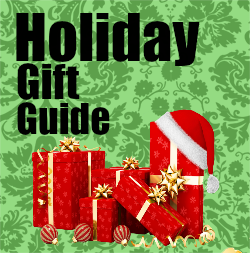 I used 3 layers in my swatches and it dried quickly and was easy to apply. Comes stock with a standard brush and spreads across the nail easily. If you have been drooling over Laguna Bleach I recommend getting yours before they are all gone.